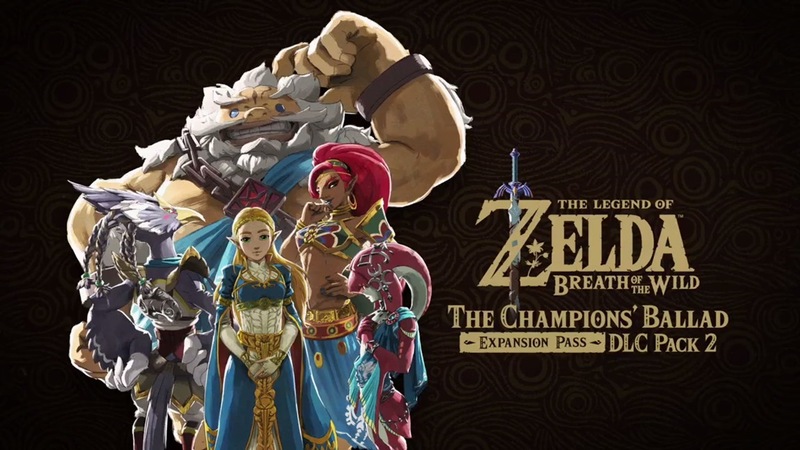 It’s been somewhat of a mystery as to when The Champions’ Ballad DLC for Zelda: Breath of the Wild will be launching. The only concrete window Nintendo has given is “Holiday 2017”. The European Switch eShop seems to have a clearer answer. On a listing for the DLC, Nintendo says that The Champions’ Ballad is planned for December. The Legend of Zelda: Breath of the Wild’s new DLC pack features a new dungeon, an original story, and more new challenges. Hopefully we’ll be getting more details in the weeks ahead.